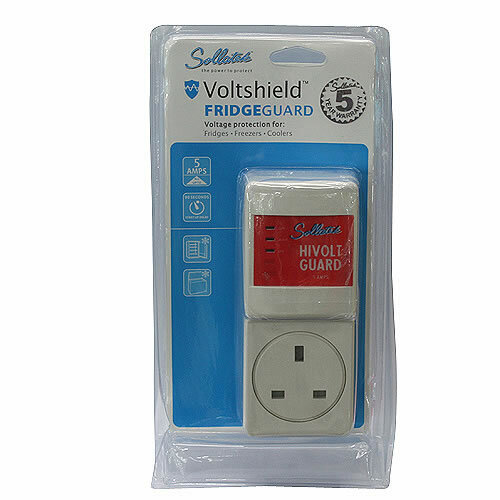 Protects against low voltage, brown-outs and voltage dips. 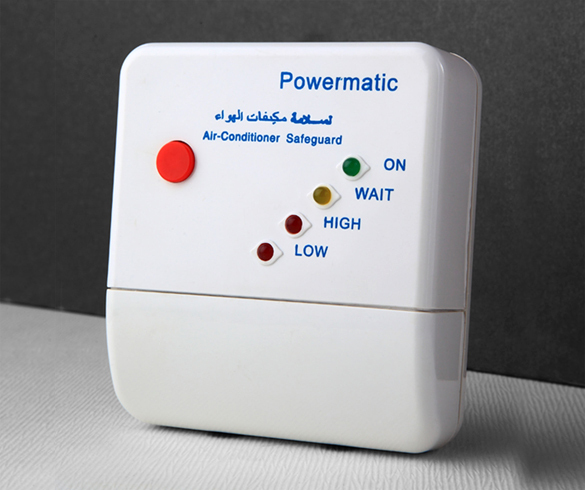 These conditions are harmful to electrical and electronic equipments. 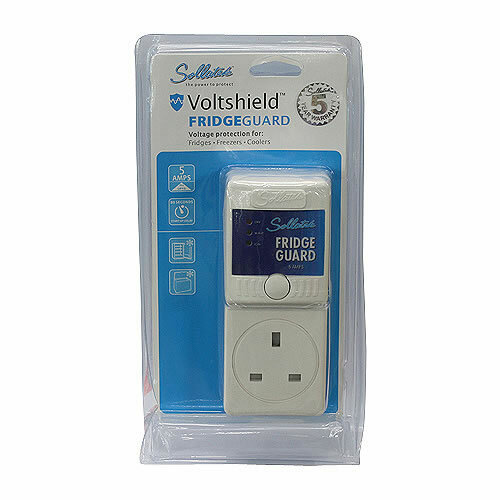 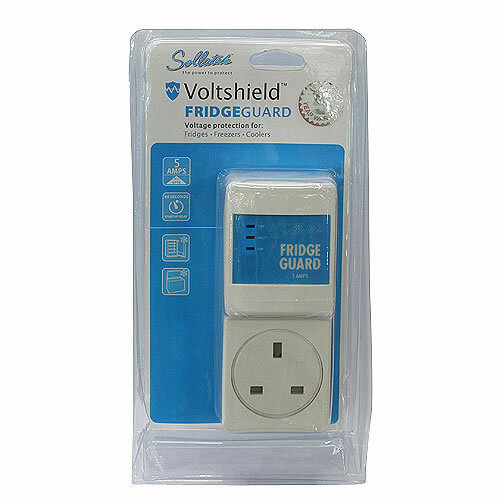 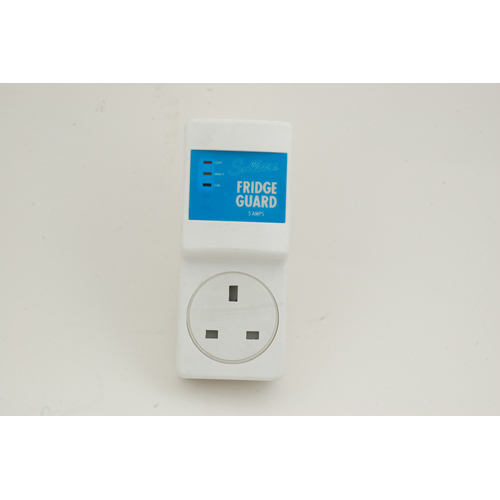 By disconnecting the power when it is bad, the Hivolt Guard safeguards against short term and long term damage to ensure higher efficiency from your appliances. 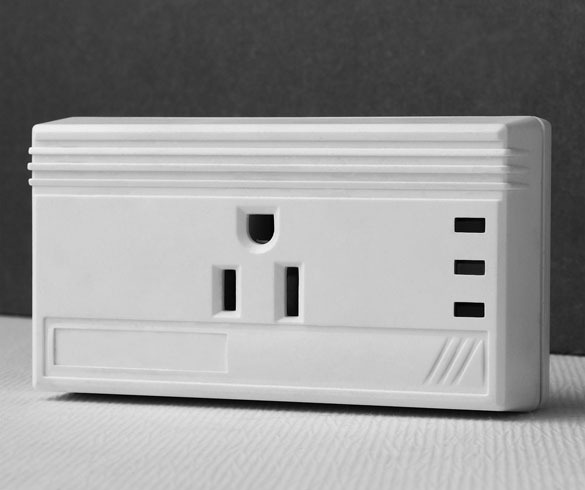 30 seconds start-up delay is built-in to ensure stability of the Power Supply.